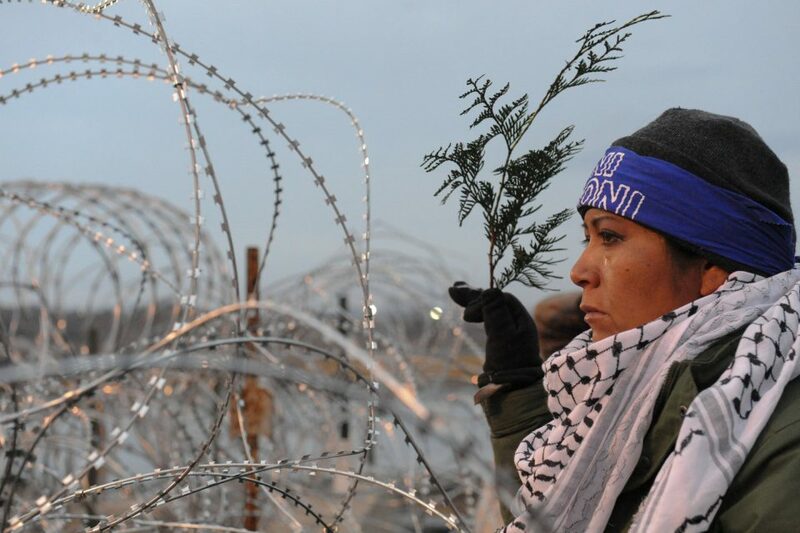 Washington, DC — Civil liberties group RevolutionTruth along with lead counsel Bruce Afran filed an emergency lawsuit motion this evening in US District Court on behalf of nearly a dozen plaintiffs from several Oceti Sakowin (Great Sioux Nation) tribes. The plaintiffs in Jumping Eagle v. Trump demand an immediate halt to Dakota Access Pipeline (DAPL) construction beneath Lake Oahe, which provides them water for drinking, agriculture and sacred ceremonies, as well as drinking water for nearly 20 million people downriver. Oral arguments for an injunction halting construction and transfer of oil under Lake Oahe are expected to be heard at 11am tomorrow, February 28, 2017, in front of Judge James E. Boasberg in US District Court. Tagged Cheyenne River, dakota access pipeline, donald trump, Jumping Eagle, Jumping Eagle v. Trump, Lake Oahe, lawsuit, Oceti Sakowin, Standing Rock, Standing Rock Souix.